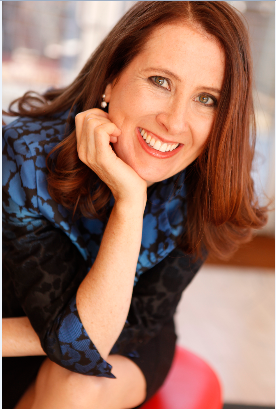 Liana Downey is an internationally acclaimed strategy advisor dedicated to creating social change. As the CEO of Liana Downey & Associates, Liana leads a high performing global team that helpsleaders increase focus and change lives. Liana is the author of Mission Control: How Nonprofits and Governments Can Focus, Achieve More and Change the World. Liana holds an MBA from Stanford Graduate School of Business (Arjay Miller Scholar) and serves on the National and New York Boards of Room to Grow, an innovative nonprofit dedicated to improving the lives of families living with poverty.